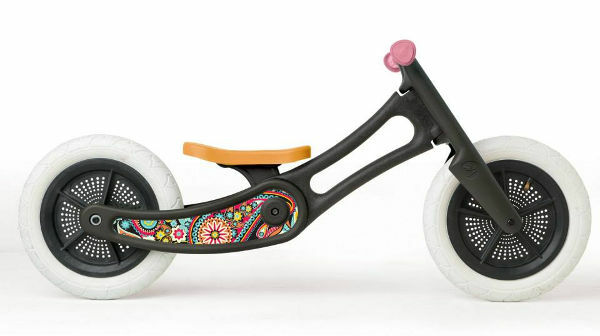 One of our favourite bikes has just been given a makeover – this version is made from recycled carpet. Seriously. Balance bikes are such a handy way to transition easily to a traditional bicycle without training wheels. 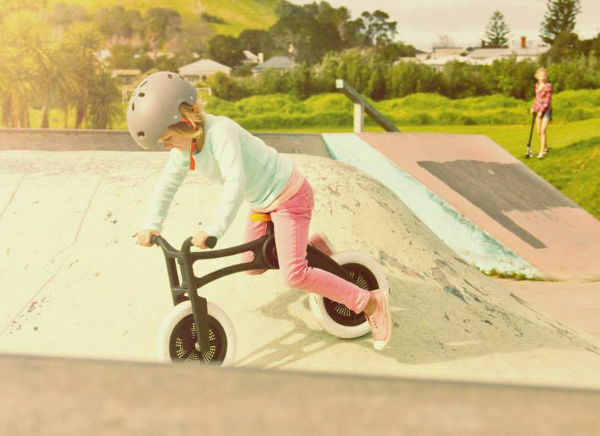 And while it may not be reinventing the wheel, Wishbone has certainly reinvented the balance bike. 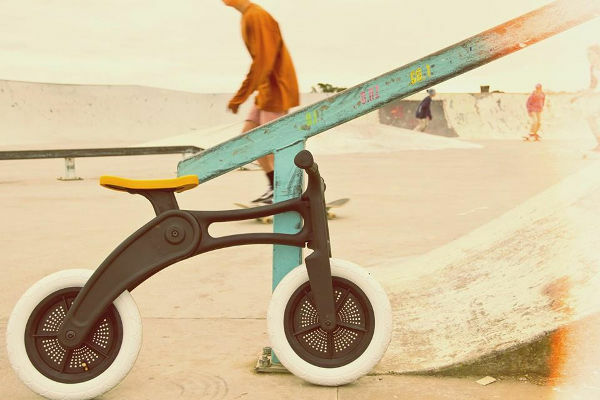 The original Wishbone Bike has some great features, including the fact that it’s adjustable, converting from a push-trike to a balance bike and from small to tall. The latest Wishbone version is the Recycled Edition. It is also fully adjustable, as well as being made from 100 per cent recycled plastic. That means it’s also super durable. I did mention earlier on it was made from carpet, didn’t I? So here’s the lowdown: Wishbone uses pre-loved residential carpet, which is shaved to remove the backing. The carpet is then shredded, glass fibre is added for strength, then it’s all turned into resin pellets. These are then moulded into a bike frame. Amazing. Wishbone has also come up with a new frame system, which is meant to ensure a perfect fit for each child. The Recycled Edition is aimed at children from 12 months to six years, and you can buy one locally from Entropy for $279.